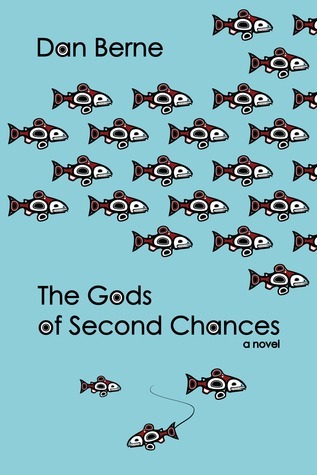 Thank you to MBM Book Publicity for sending us a copy of Dan Berne’s novel, The Gods of Second Chances. Anyway, onto the story…. 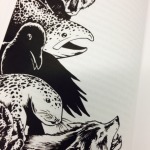 Ray is an Alaskan fisherman raising his granddaughter alone, fishing with his friend Felix, a half-Tlingit who starts their days out on the boat by praying to the gods and spirits for successful ventures. Ray is also still mourning the loss of his wife, Donna. He is raising his granddaughter on his own, as his daughter Jenny is spending time yet again in some penitentiary due to her drug use. Jenny wasn’t always like this, but something happened to her while in her teens and she joined the wrong crowd, hooked up with the wrong boy and has been unable to shake her addiction and care for her daughter properly. While Ray does blame Jenny for the death of his wife, he doesn’t lament his raising his granddaughter, Sitka. She is his life, his world, his happiness. All this is about to change as Jenny has been released and concluded her successful treatment for addiction. She writes to Ray saying she is coming home. Ray is not at all thrilled about this news and worries how this will change his life and importantly what it will mean for Sitka, the girl that has long ago stopped pretending who her mother really is and adopted Ray as her father. Jenny’s homecoming is met with obvious mixed feelings and as the story unfolds, it becomes a great one about a man fighting to protect and keep his granddaughter close and at home with him, and to continue working so that he can pay for her college education. The Gods of Second Chances was a very readable story. I found myself looking forward to returning to it at any chance I could, and in some parts it was a highly emotional read. For instance, just reading the part describing Donna’s tragic death will leave you in tears (it certainly did for me). You will also be moved by his fight and the determination for Sitka, and all of the challenging events that occur throughout this story, which very well could prevent Ray from keeping Sitka in his life. 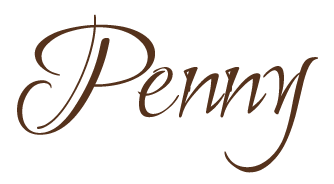 Dan Berne has written a fine piece of storytelling full of emotion and tension too. 4 stars. I would be remiss in also sharing the quality of the publication itself. 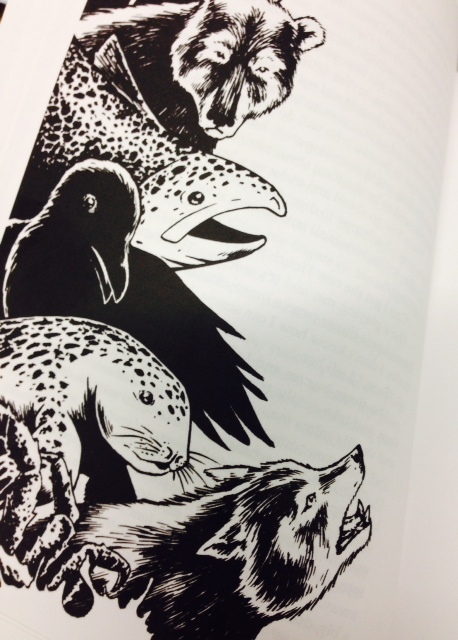 Along with its striking cover art, the start of each chapter features these stunning illustrations. It is a beautiful book to look at as well as read. 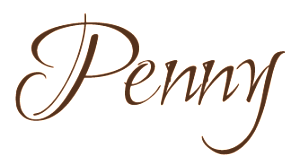 Thanks for the great review, Penny. I am so happy you enjoyed the book!